I want to take you all on this adventure with me! On Instagram I shared that we have a couple secrets. 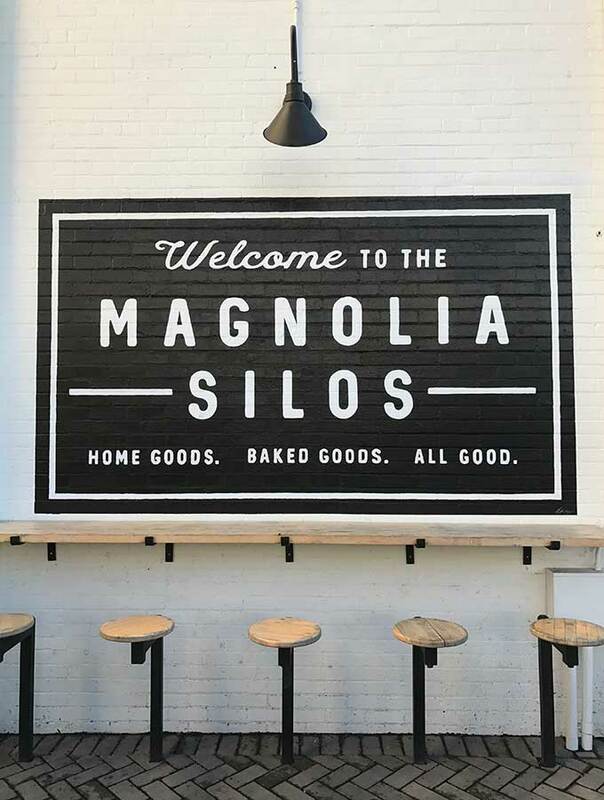 That was that I was going to be going to Magnolia Market with Chip and Joanna Gaines. Now that I have done the trip, I want to tell you all about it. I did a personal interview with Chip and Joanna here! They were such a genuine couple. 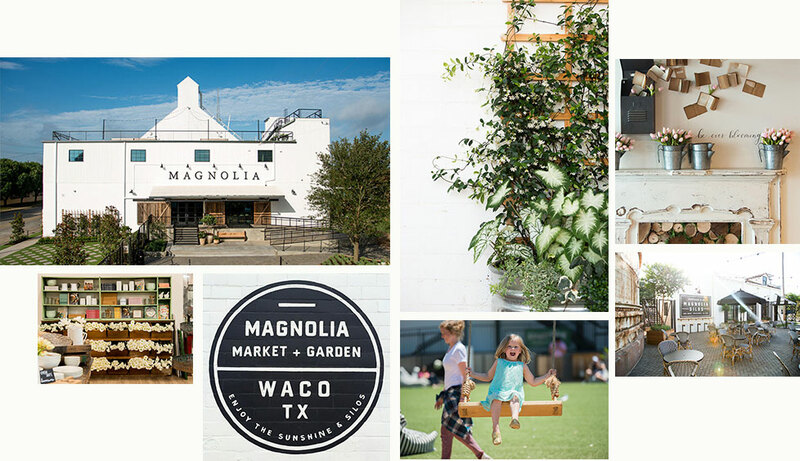 Going To Magnolia Market with Kilz Paint was something very special, so keep reading to find out all the details. 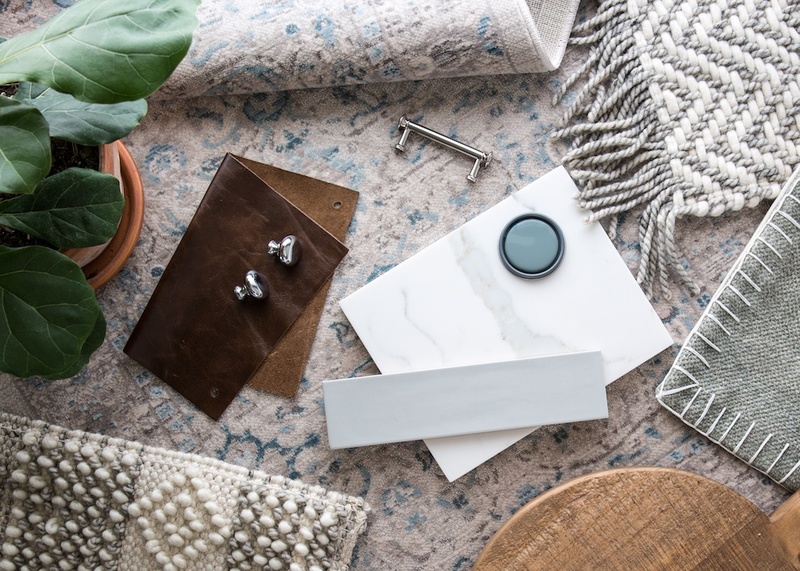 In sponsorship with Kilz paint, I was honored to work with Kilz paint last Spring when they launched their paint line with Magnolia Market. 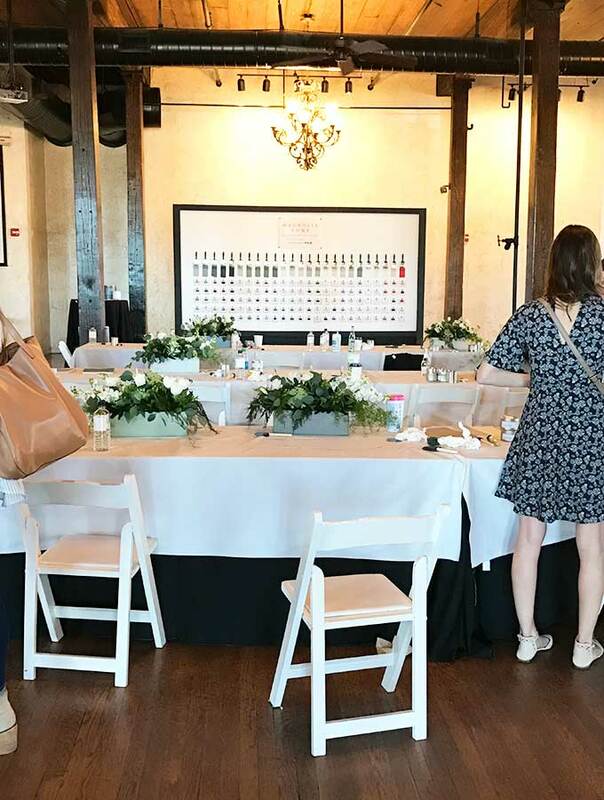 I was able to go to a very special event, with many other talented people to check out their new paint line. 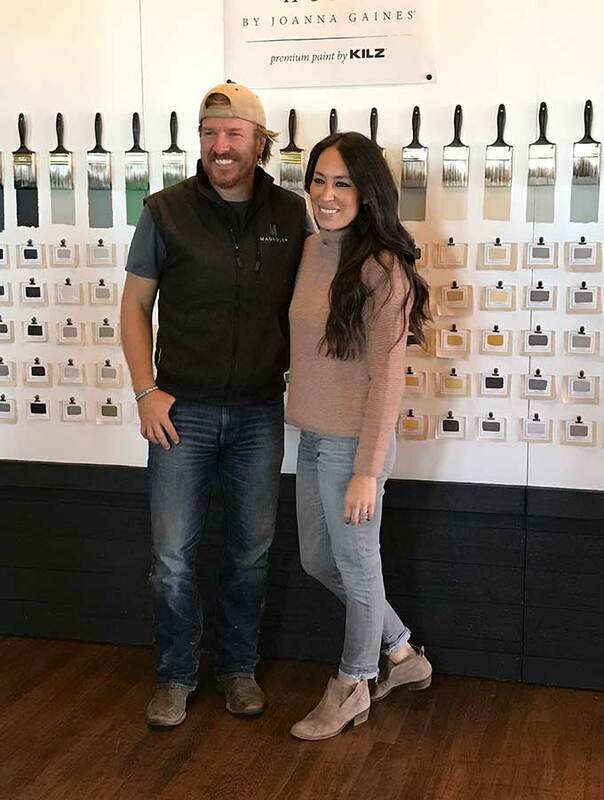 When you combine paint and the opportunity to meet Chip and Joanna Gaines, it sounds like a fun adventure I couldn’t say no to. I even heard that there is a project with Chip and one with Joanna. Below was one of the days when we got to check out their new paints. 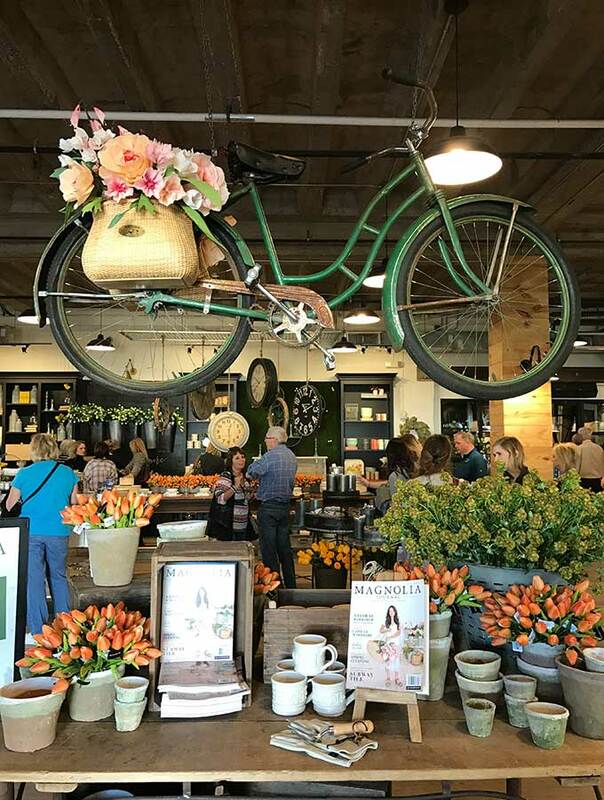 Shopping at Magnolia Market was such a blast. Everything in there was stunning. I will take you guys with me in the pictures below. Chip and Joanna have really created a great space to have people visit. Everything is done so well and it is so inviting you will want to stay for hours. I loved the green vintage bicycle they place at the entrance. It was so fun to see the designs in each space. 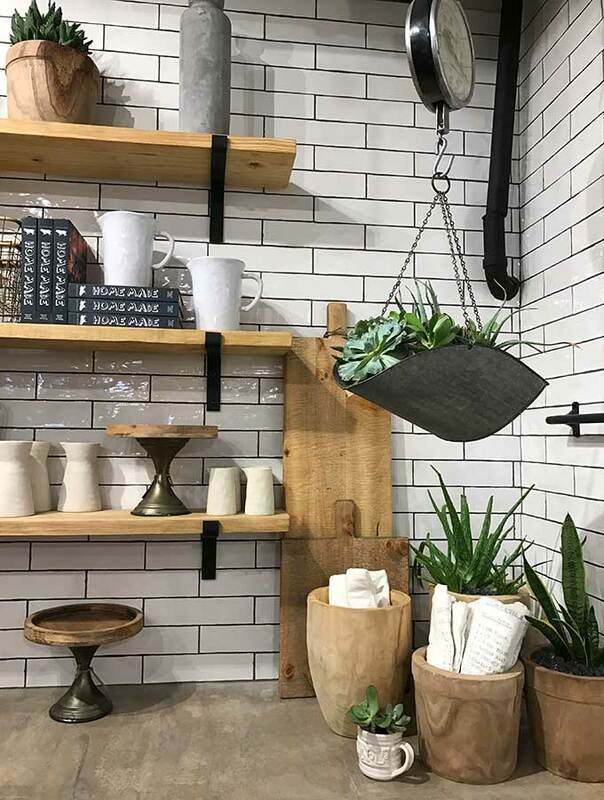 The store had a great farmhouse look, it was so bright and fresh. I think I wanted every single item in the store. 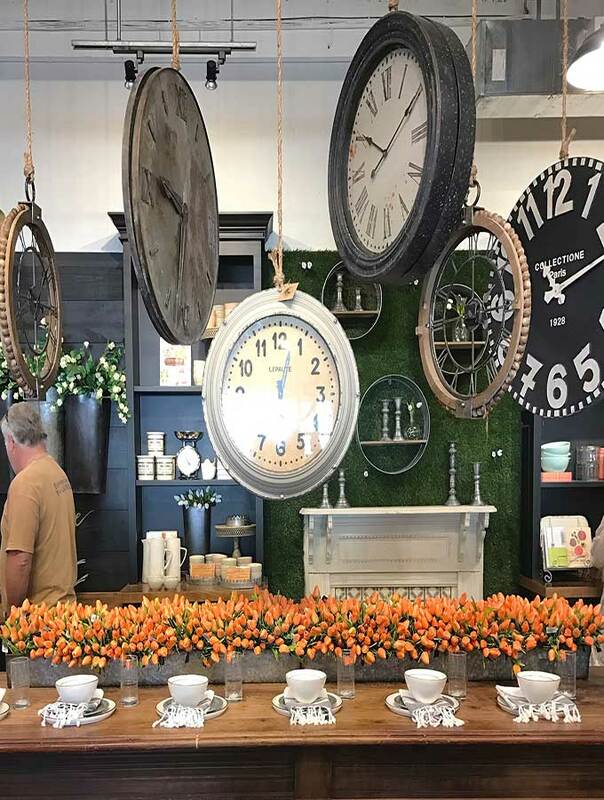 As you see, many people love to gather around to see this fun inviting space Chip and Jo have made. With Joanna’s new cook book Magnolia Table, we made a Magnolia Table Pizza and it is so delicious! 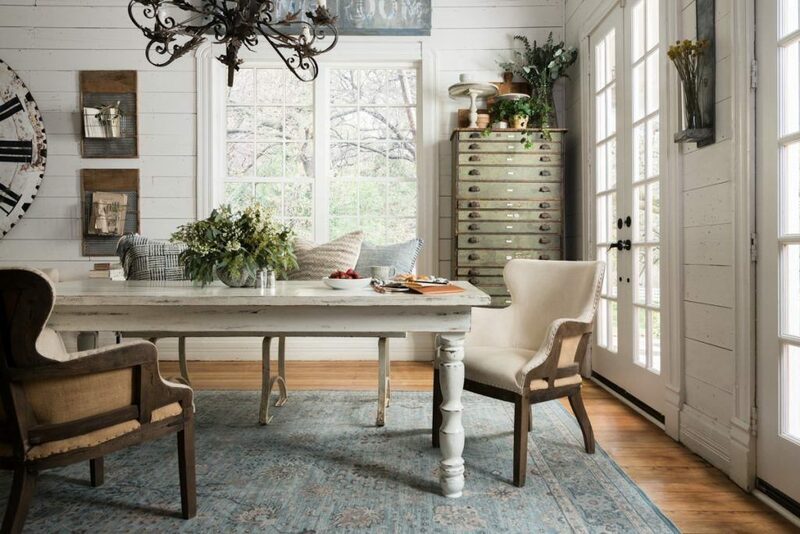 This is one HGTV farmhouse I would love to duplicate in my own home. They add such a flair in each home they create. I am so glad I got the opportunity to meet them and learn more about them. Above are a few more pictures from inside the market place. I just fell in love the moment I walked in. 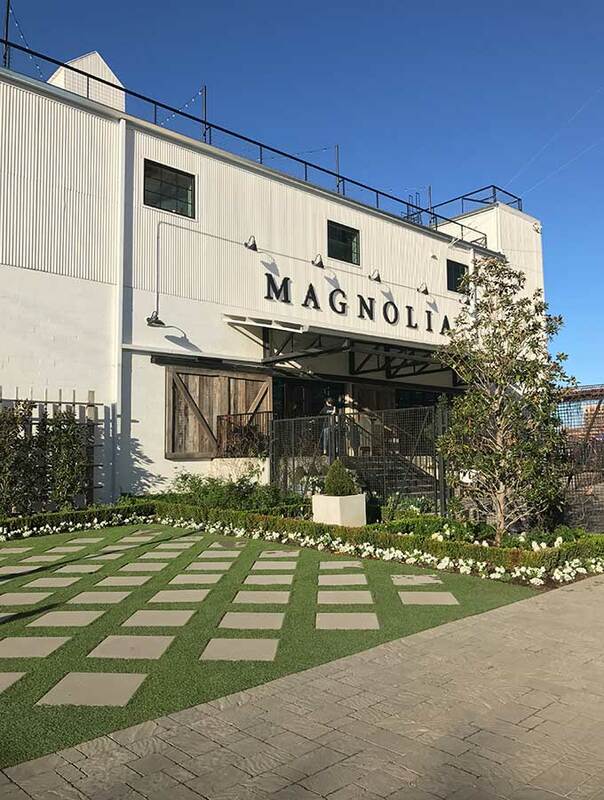 As a group we all went around and explored the Magnolia Market grounds. It was a ton of fun and I am waiting to go back! This was at one of the workshops with Chip and Joanna. They were so much fun and very informative on their new paint. They made this workshop so enjoyable and it was really nice to get to know them. Here are some design elements using Kilz paint. The colors they have to offer are absolutely gorgeous. They have many colors that can help bring out pieces in any room. It was now time for the bakery. They outdoor space was stunning. Look at that courtyard. I think I need to do that to my own garden. Are you ready to take a look in the bakery? Okay well I don’t have a ton of pictures. But I will admit I can’t even handle this door. How amazing is that? I need it in my life. And that sign, that is so true. 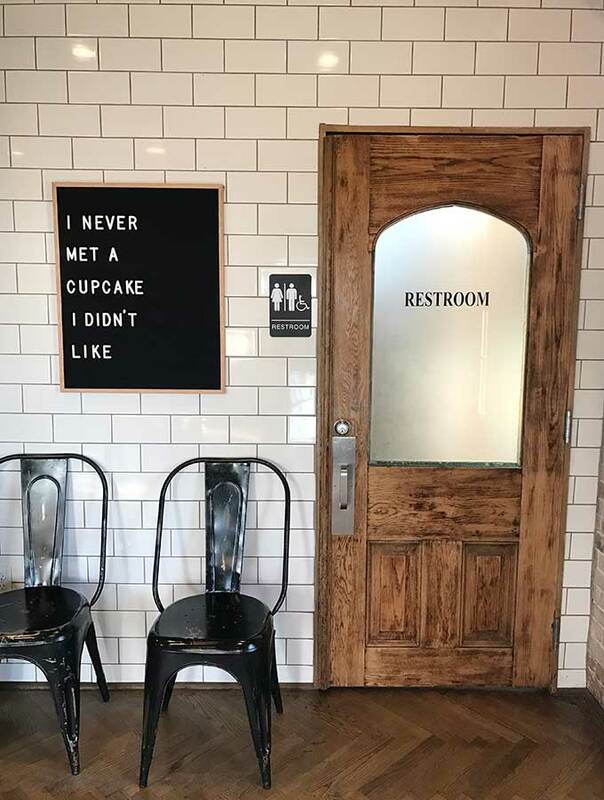 Give me all the cupcakes. 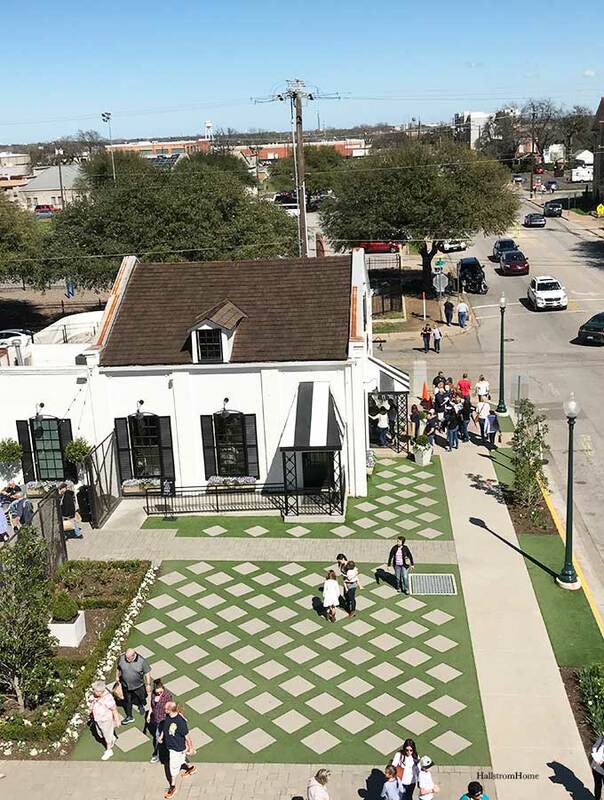 Magnolia Market has really done an amazing job with creating a community. Here is another look at the silos. Ugh so rusty and lovely. 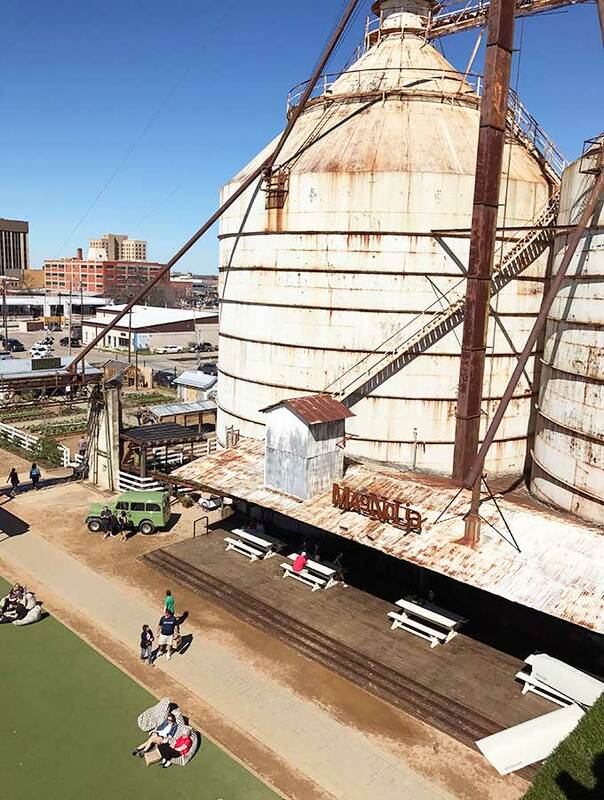 I wish I had some silos in my backyard. One can only dream. Secret number two. Before this trip I took a break from blogging. I know you all are excited to hear that I am going to keep blogging! Balancing my shop, the blog, plus my family was a bit much. 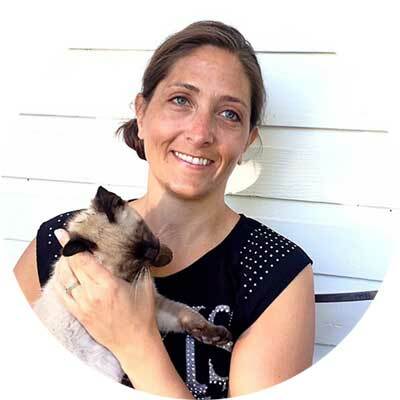 We will offer fun projects, design tips and life on the farm. We will try to provide good source links to products within each post so that you can create the same look or project with ease. Lastly, the outdoor seating area. Thanks for being here and keeping up with my busy crusty life. 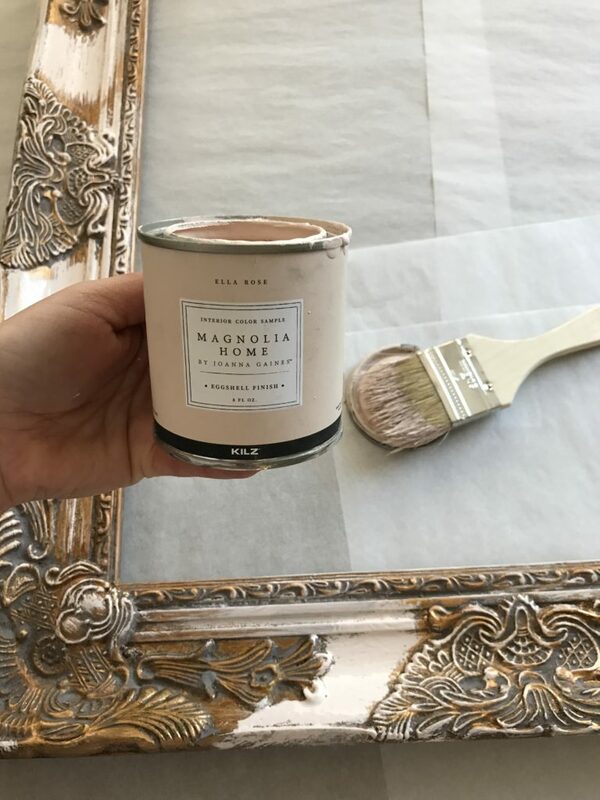 Going to Magnolia Market with Kilz Paint was something I will always remember. we have all been waiting so patiently to see your pictures from your trip….when are you gonna share girl??? Woo hoo Rhonda! I am thrilled for you!!❤???? I love Going through trials and joy with people i follow in insta. You are an inspiration! Congratulations! How exciting, you Will have such a good time, thanks for sharing the video. Lips with us. Looking forward to all that u will post. Congratulations! Have a great time and a couple of their yummy cupcakes for me! Did you say Cupcakes? I have a cupcake addiction so I will be sure to bring some back to share. That’s so cool!! I don’t watch their show because we have no cable but I do know who they are and what they do. Must be super exciting!!! Love that y’all will be blogging again, Love shorter blog posts with diy projects! Cheers to you! Thx so much for dropping by. I’m excited to bring ya’ll with me on this adventure. I am also looking forward to simple easy blogging that may be helpful and fun. Yay rhonda! That is exciting news. I cant wait to see all the fun things youre going to do.